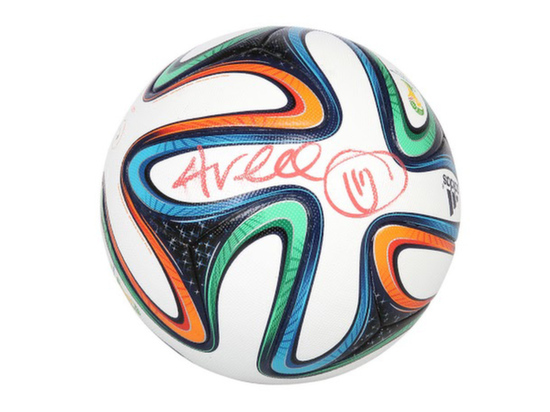 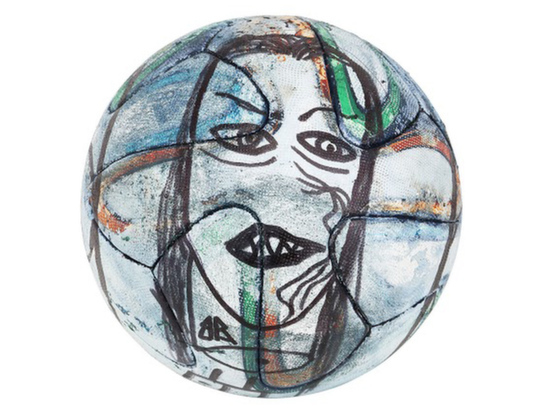 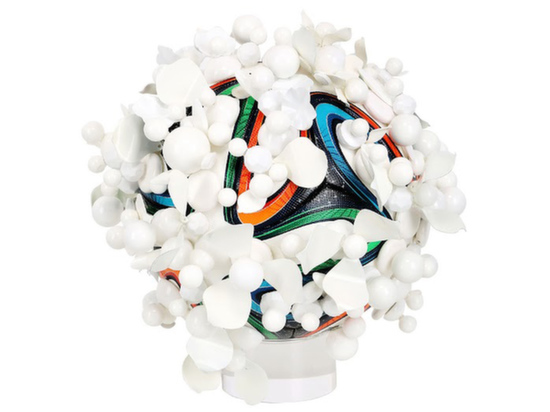 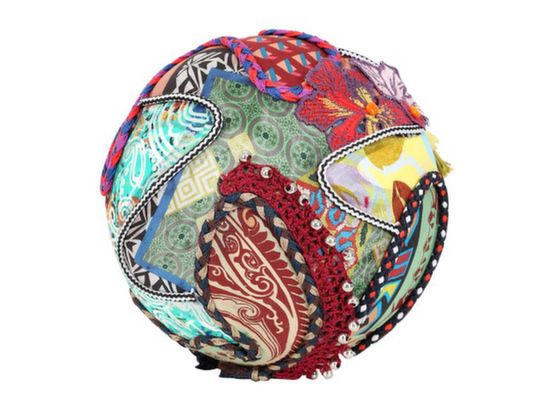 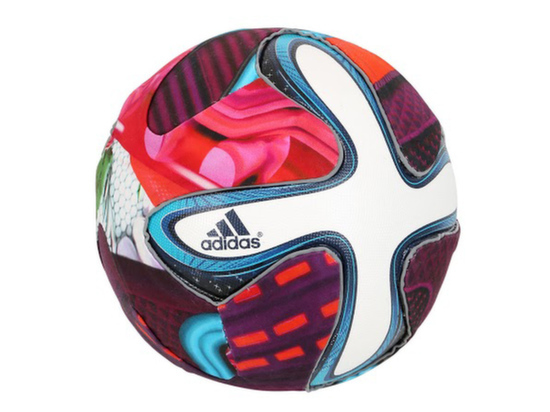 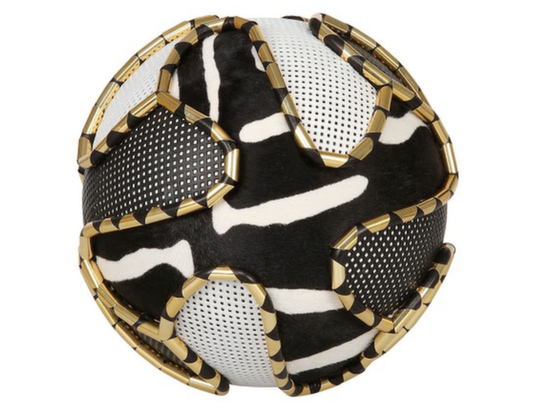 According to Marie Claire, 31 of the world’s key fashion forces, including Mary Katrantzou, Dolce and Gabbana and Missoni, have each created a special edition designer football to celebrate the 2014 World Cup, Marie Claire UK can exclusively reveal. 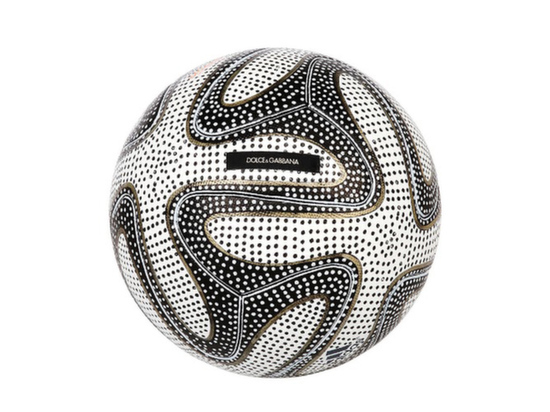 Balmain, Marni and Roberto Cavalli are amongst the full list of designer brands to put their stamp on Adidas’s official Brazuca ball – even man of the moment Pharrell Williams has got involved. 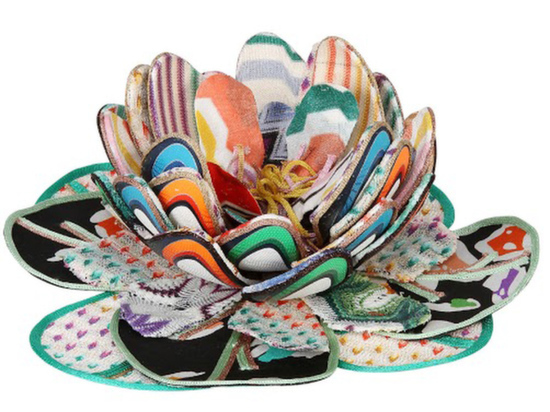 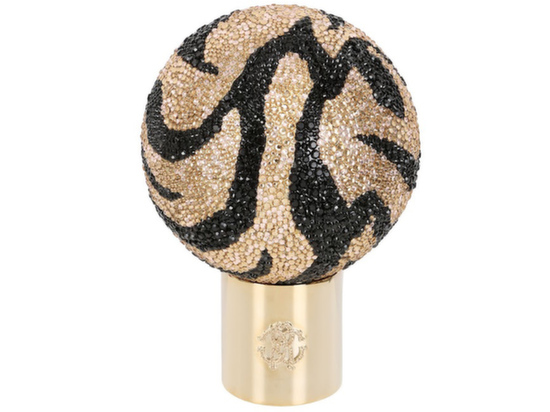 The designs range from a golden glitterglobe (designed by king of excess Cavalli) to one split open like a waterlily, made by team Missoni. 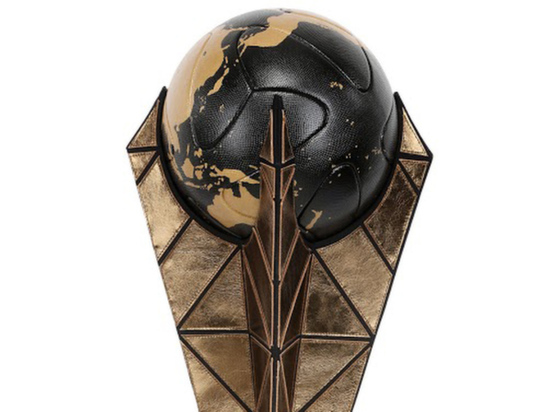 The project, called Make Kids Happy, is organised by Adidas and luxury shopping site LUISAVIAROMA and will result in an Ebay auction of the one-offs on Monday 16th June, with all proceeds going to Gol de Letra Foundation.